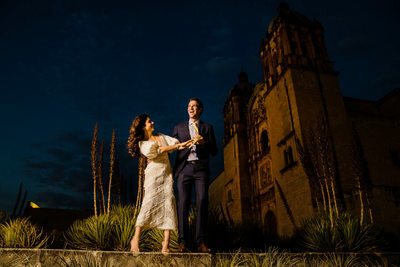 Last month, I had the honor of traveling to Oaxaca, Mexico to photograph Alondra and Fernando's stunning Mexico Destination Wedding. The festivities started the day before the ceremony, with a cocktail de bienvenida at the Casa Estambul, where guests were treated to traditional Oaxacan food and, of course, mezcal and great music. On the wedding day, the bride prepared at Casa Oaxaca, and the groom at the Hotel Quinta Real. Alondra held an array of veils, hand-embroidered by her mother. Since the couple had a late evening ceremony, they decided to have a first look beforehand. 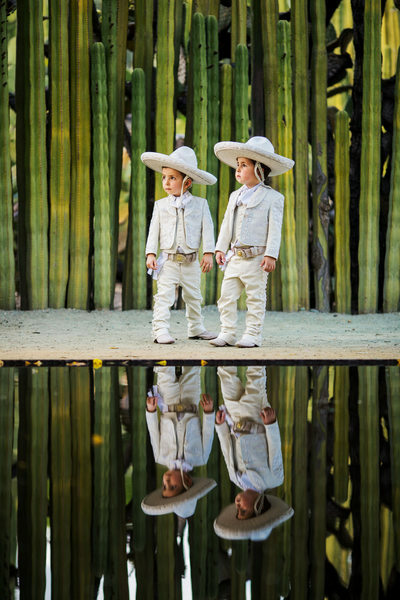 We organized the first look at Casa Oaxaca’s beautiful patio and then headed to the Ethnobotanical Gardens, one of the most beautiful places for wedding photos in Oaxaca; the family of the bride and groom joined a bit later for family photos. 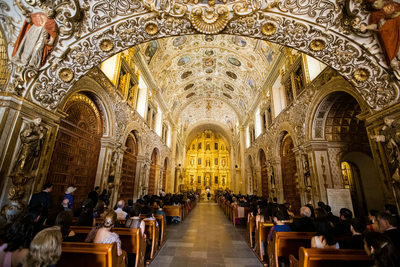 After the photo session at the Jardín Etnobotanico, we headed to Santo Domingo de Guzman Church, which is one of the most stunning locations to get married in Mexico. 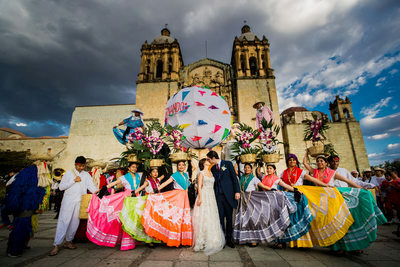 The Catholic wedding ceremony was followed by a calenda de bodas, a Oaxacan wedding tradition in which the bride and groom are led to the reception site by a group of folkloric dancers and a traditional brass band. The reception took place at the magnificent Ethnobotanical Garden decorated exquisitely by Carlos Guzman. The Restaurante Catedral provided delicious comida Oaxaqueña for the more that 700 guests. 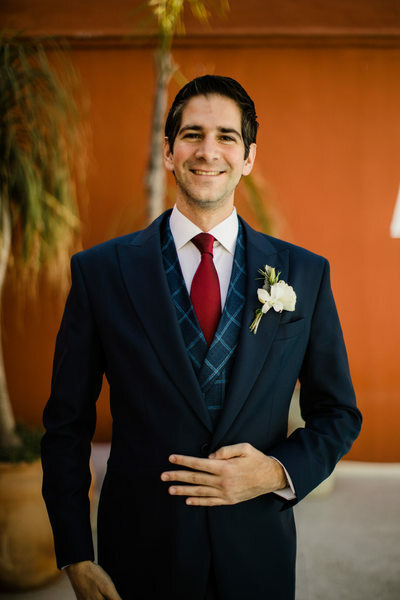 DJ Toño Murillo kept the party going hasta el amanecer in this memorable wedding planned by Marcela Gonzalez.